Home Deals Around Town Foodstirs Organic Baking Mix only $1.99 at Target! 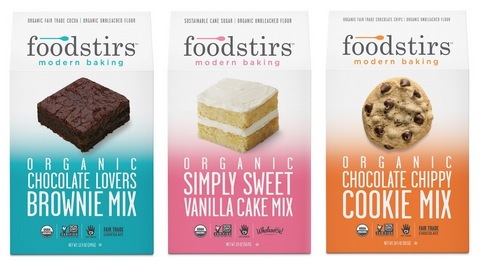 Here’s a great deal on Foodstirs Organic Baking Mix at Target this week! Previous articleFree Forto Organic Coffee Shots at Walmart! Apple iPad Black Friday Deal — Just $249 shipped!! 550-Piece Puzzles only $3.37 at Target! Free Bic Soleil Bella Razors at Target! Nabisco Snak Saks only $1.09 at Target!